Bumble and bumble is such a great brand when it's comes to hair products. I feel like they have great styling products, not really into their shampoos any more, I just feel like all work in the same way, but just have different names, will need to take a look at the ingredients list. The Surf Spray have been on my wishlist since it came out, I got my hands on it during hotter month, purely because I was really lazy with styling my hair. My natural hair are wavy/curly depends on what type of shampoo I use and what products I will apply on my wet hair. Personally I love salty sprays, they just add more curl and texture to my hair, as well as most smells so good! 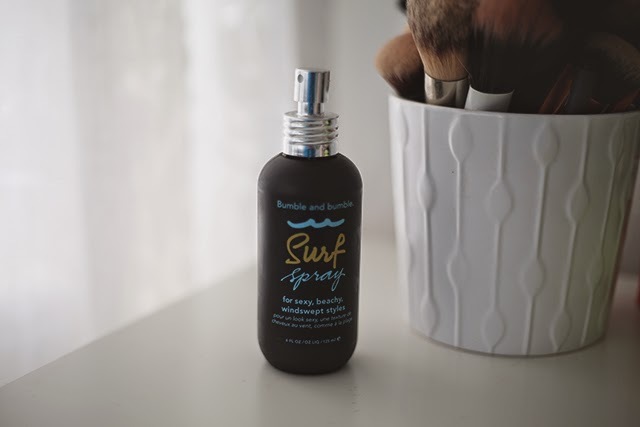 The bumble and bumble surf spray can be applied to wet or dry hair, personally I like to apply it on wet hair, then if I would like it to be more effective I also spray it on dry hair. I also like to use it on my hair before making a pony tail, just to make it more messy and effortless. The surf spray won't make your hair extremely curly, but it will help you to add more texture to your hair. Whenever I have straight hair and I don't like how flat they look, I will spray my hair with this, by doing this I will achieve more texture. 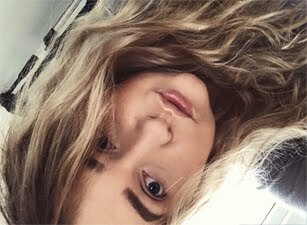 Overall I do like to use Surf Spray, it doesn't dry out my hair or make them feel sticky. I wish the smell was slightly better, other than that I am really liking it. I am desperate to try the Surf Spray, it looks amazing! !